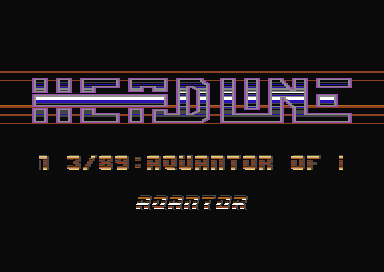 Headline - great times, great C64 enjoyment. I LOVED IT!!!! Greets to Alf and Slime, my ultimate 64 comrades!